India’s largest telecom operator, Bharti Airtel slammed Reliance Jio Infocomm for levelling false and base allegations about its new Apple Watch Series 3 service and sought the highest penalty against its rival for making frivolous and unsubstantiated claims. 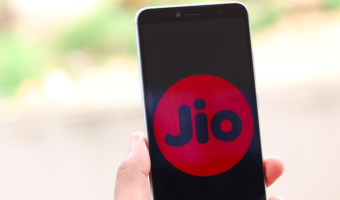 “The bald allegations made by Jio are false, misconceived, without basis and have not been substantiated in any manner,” Airtel said in a statement to the Department of Telecommunications (DoT), reports ET. Airtel also asked the DoT to seek proof from Reliance Jio to support its allegations or apologise. “We request DoT to kindly put RJIL to strict proof and compel them to either prove allegations or withdraw the said letter and make a public apology,” Ravi Gandhi, chief regulatory officer, Airtel, wrote to the department. The telecom operator further added the allegations made by RJIL deserve to be completely ignored and it also requested imposition of the highest amount of penalty be levied on its rival for making such false, incorrect and baseless allegations. These comments come days after Reliance Jio complained to the telecom regulator alleging the Airtel’s e-SIM provisioning node used to provide Apple Watch Series 3 services was located outside India, in gross violation of unified license norms. 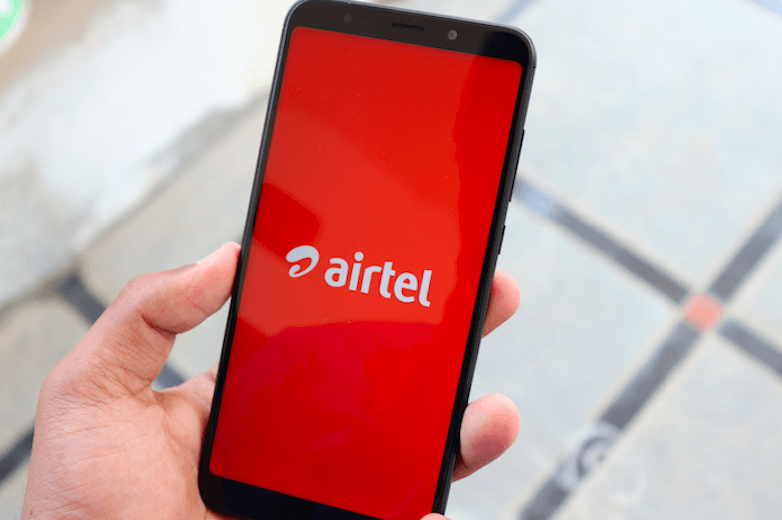 The Mukesh Ambani led telco added Airtel had not demonstrated lawful interception and monitoring, thus compromising national security and demanded immediate closure of the service. Airtel, however, in a letter dated May 15 refuted the allegations and stated that all information relating to customers, network nodes etc. along with provisions for lawful interception is hosted in a fully secure manner by the company in its network in India. Airtel’s letter said that network node referred by Reliance Jio appears to be an inventory server, called SMDP server of eSIM, which as per UL conditions is not part of the network element. 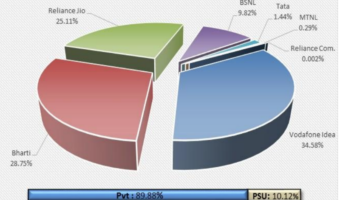 It alleged Reliance Jio itself is using SMDP servers installed outside India. This war of words between the two companies began last week over Apple Watch Series 3 cellular services, which both began offering on May 11. 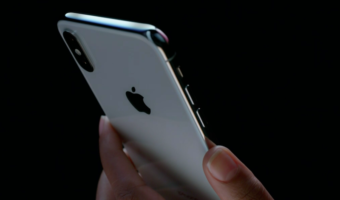 The service allows subscribers to make or receive on Apple Watch Series 3 with the help of an eSIM that shares the same number as their primary phone. That is one way to look at it. The other way is to see it as capex for home broadband rollout throughout the country. Ofc they are gonna go with what makes them look better for the future goals of the company. They eventually have to show these expenditure in the books anyway. lol……………in one line your point is “airtel is better than jio” right! Yes in my experience. But I also wanted to point out why they r declaring a profit. I also use voda and have tried jio, didn’t find it dependable. @Arena Nope. In one line his/her point is “Jio is fudging its accounts”. Even if it is so, why user of JIO worry?? And we have seen other frauds by Avoid in past, does it impact user of Avoid?? Then use whatever is best for you. @tri_vis Think about it. A company who is serving you is possibly fudging its expenses to make the results look better. What do you think could go wrong if this continues? Don’t forget Jio is in profit and not in loss as per their declared results. That is because they r delaying booking there expenses and capitalising them to hit the books later, that is why they can show profit. Also if u read the reports, they have taken a lower rate of deprecation that’s why they r reporting a profit. It’s golgappa accounting but it’s a way to make the books look better by delaying taking the whole expenses on the books right now. Hope this helps.